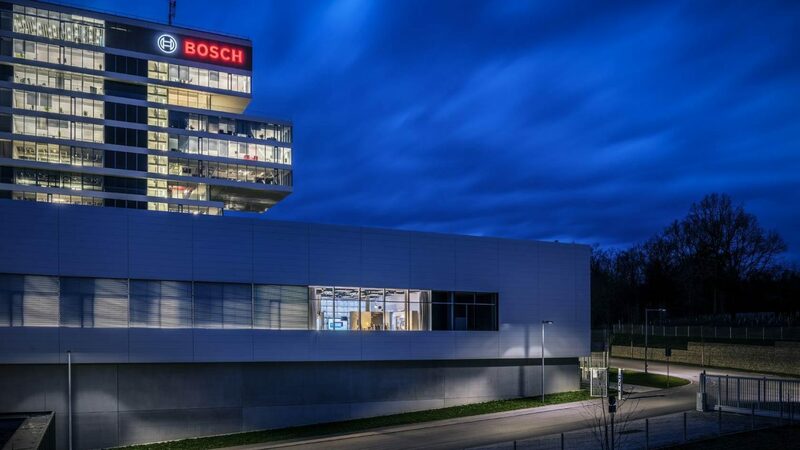 Bosch has established a new lab format at its research campus in Renningen. 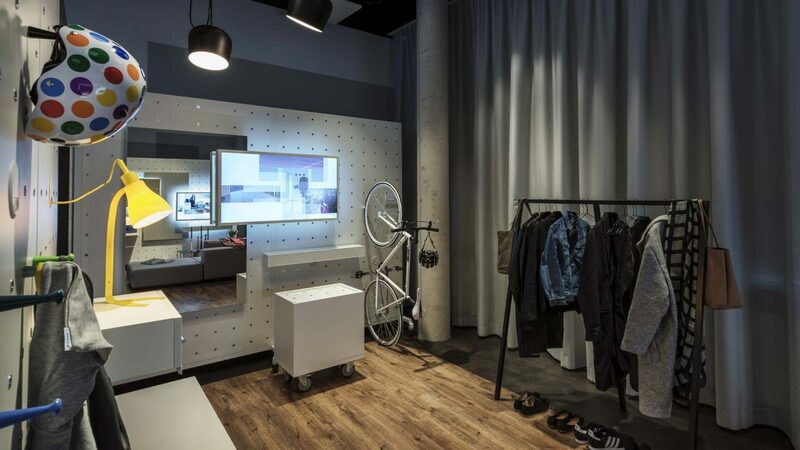 In the "Smart Life Lab" future technologies can be tested under everyday conditions whilst simultaneously being experienced by customers. 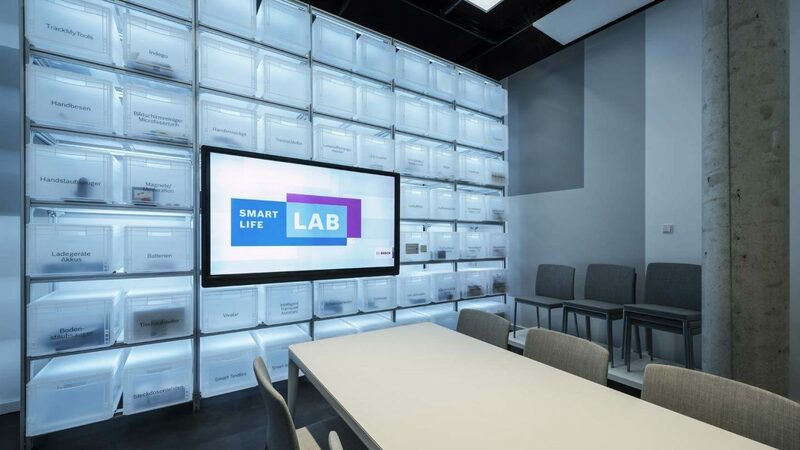 The Smart Life Lab combines two functions in one agile space: On the one hand, it is a research lab in which developers can study how people deal with new technologies in everyday conditions from early stages on. 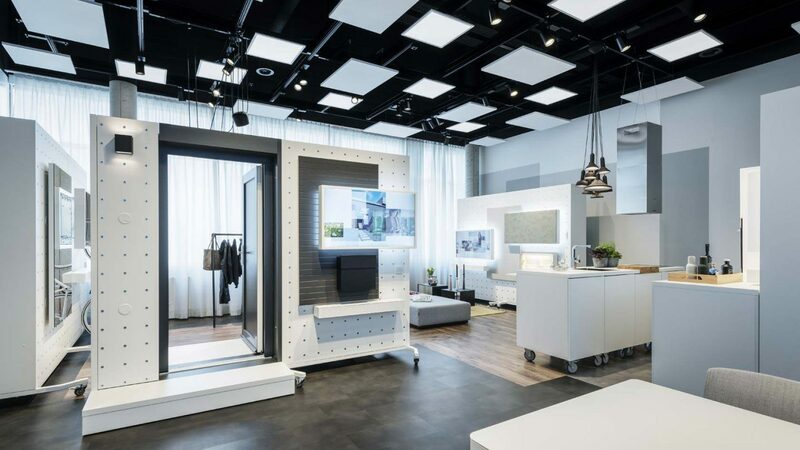 On the other hand, it serves as a showroom where customers can experience the networked life of the future in real applied situations. 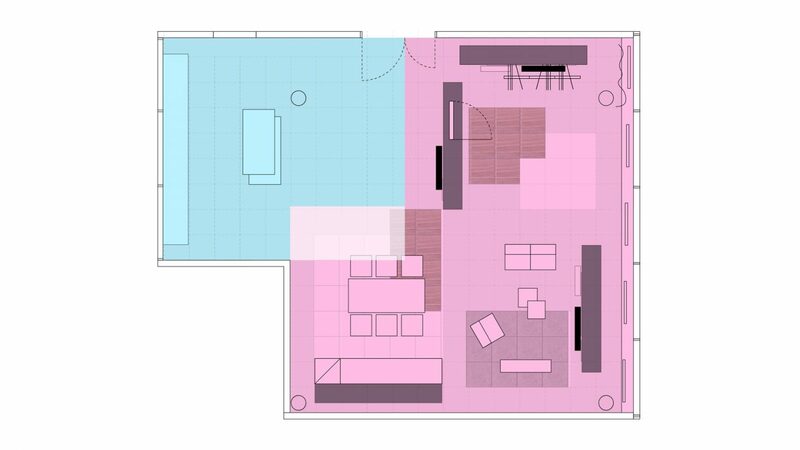 Switching between the two types of use is possible any time, making this space so remarkable. 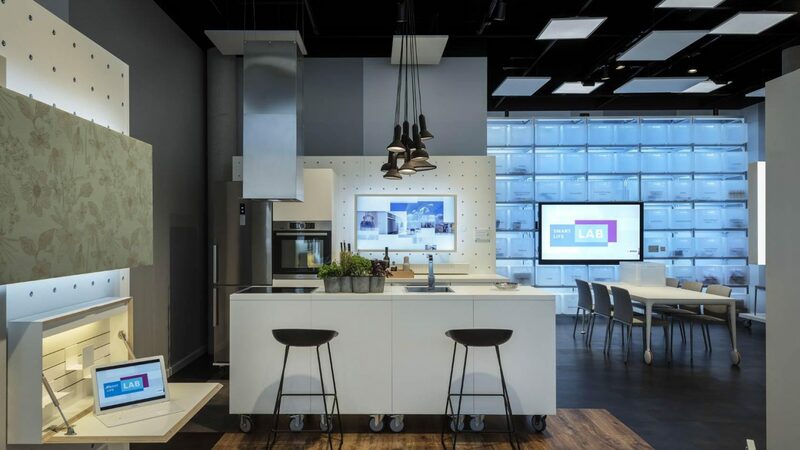 It has become the ideal platform to involve customers even more and to intensify the dialogue about new applications or possible product improvements - an innovation area opening up new opportunities for the development process. 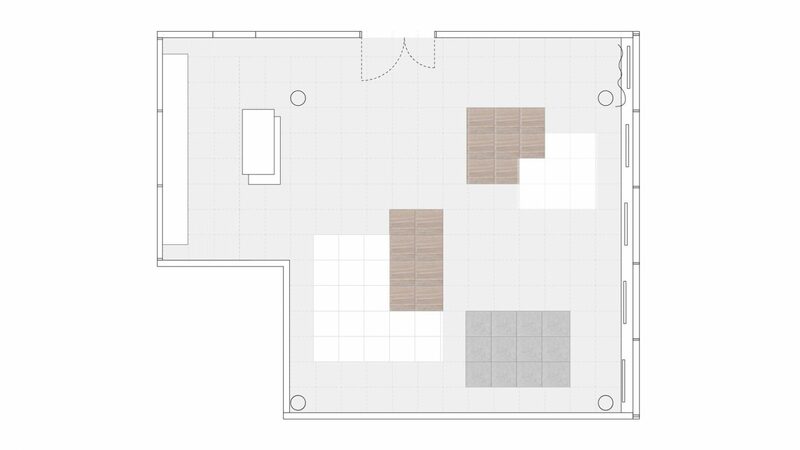 The two types of use are illustrated by two overlapping spatial zones: one is an area that can be used as workshop, providing all the tools for lab work on a huge shelf. 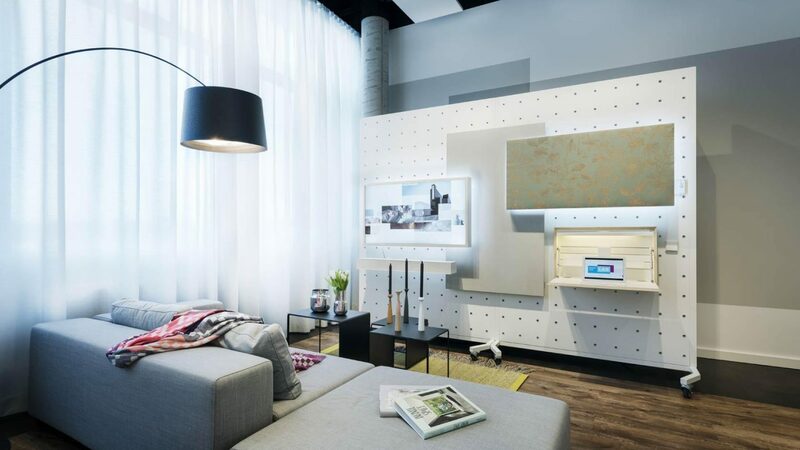 The other is crafted as a versatile platform for authentically staged living areas such as living and working, cooking and eating, coming and going. 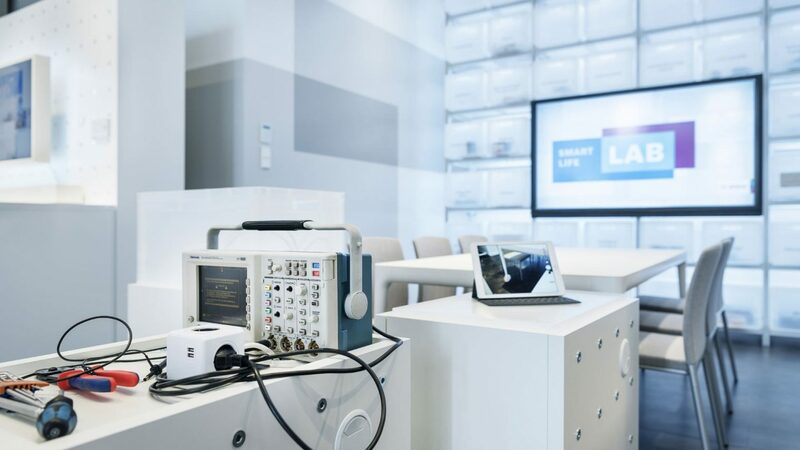 Thanks to mobile equipment modules, the lab users can alter the living areas in a very short time, modify surfaces, install various technical devices and quickly pick up on current topics and technologies. Even the walls are movable. 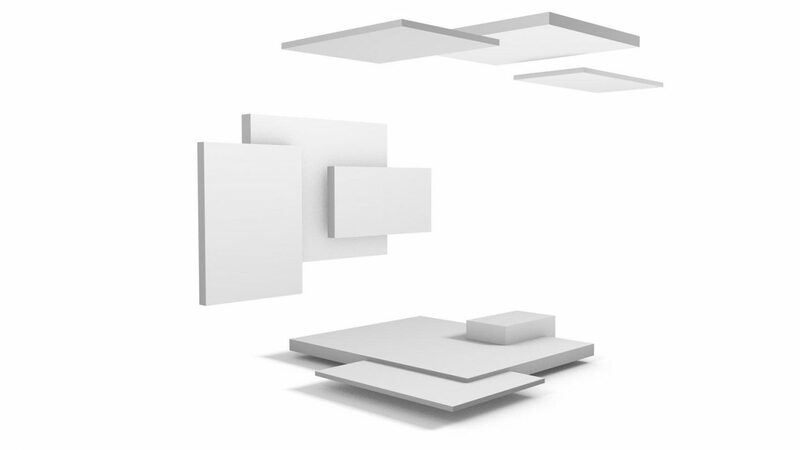 The agile spatial structure allows for different sizes, open, divided or closed zones. In their various constellations, the high-quality designed modules create realistic environments with a high atmospheric quality of stay, whilst always remaining recognizable as an experimental construction. A powerful digital infrastructure with a networked audiovisual system complements the equipment. 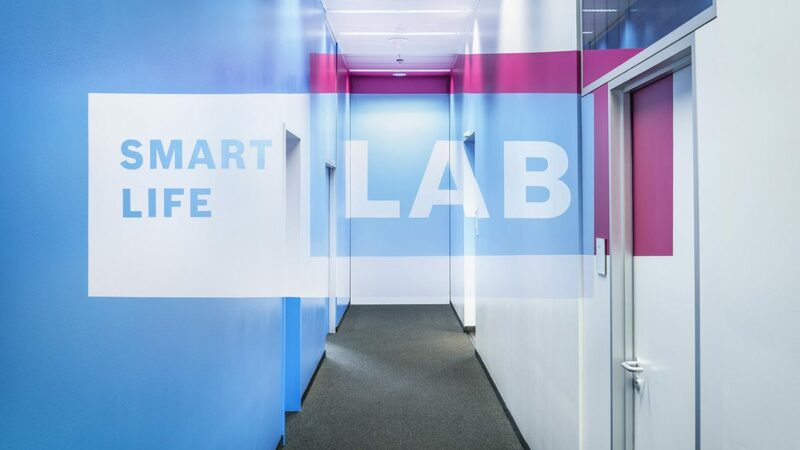 The access area to the lab emphasizes to approaching visitors that they are now leaving the conventional work environment of the research campus and entering a special zone: it was designed with an anamorphosis of the Smart Life Lab logo. Upon entering the lab, visitors formally enter the logo. It was so applied to the walls that it seems to be undistorted from the point of view at the beginning of the hallway. 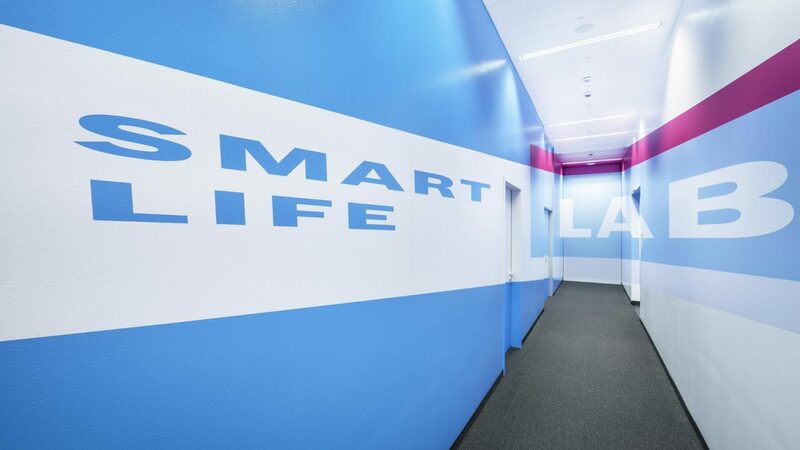 The design concept for the Smart Life Lab is based on Milla & Partner´s universal styleguide for Bosch foyers. 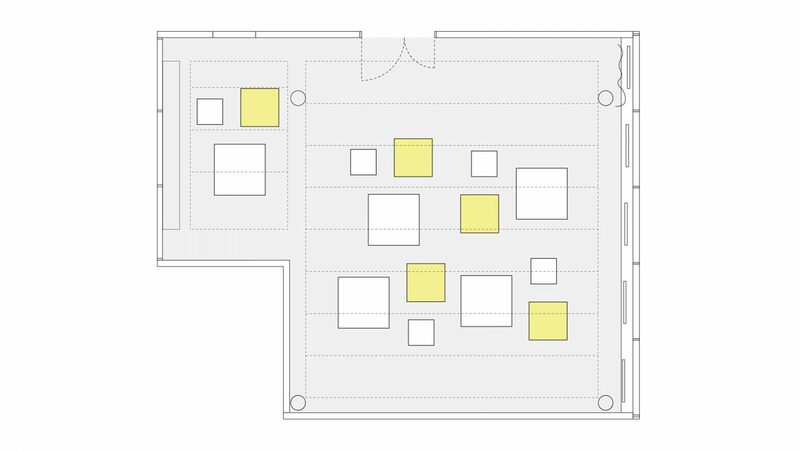 The key motives are overlapping, mutually penetrating surfaces and cubes that stand for a new quality of networking – the interlocking of disciplines, research departments and technologies. 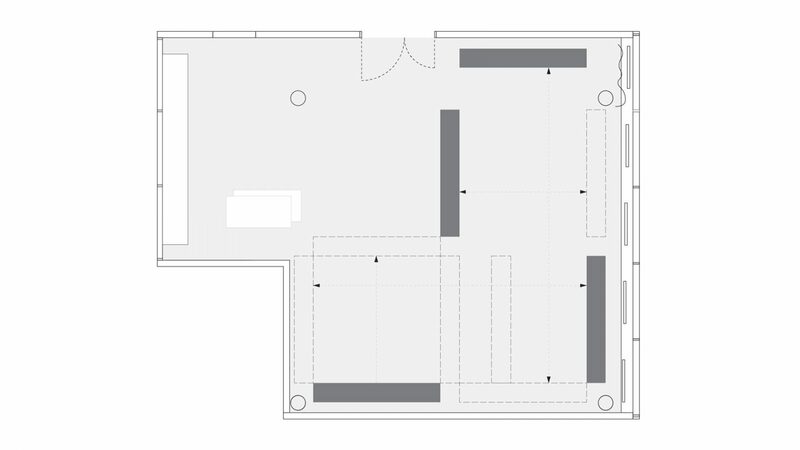 This symbol, designed by Milla & Partner, was transferred by Tobias Kollmann and his team to the entire space.